Disability Advocates of Kent County supports Veterans with disabilities by providing independent living resources and guidance and work-related training experiences in order to re-engage with the community and achieve employment. Our collaborative, peer approach relies on mutual respect and time to listen and learn, so that together we may develop plans to reduce barriers to employment. Through work assessments and skill development, Disability Advocates of Kent County establishes a progression of on-the-job training opportunities in community settings. We also help reduce the barriers to employment related to independent living, including transportation resources and ensuring stable housing. Building confidence and gaining the skills and abilities necessary to successfully work and reengage in community is embedded in the Veteran Peer Supports program. We believe it is imperative for Veterans with disabilities to realize, acknowledge, and build on their own potential. 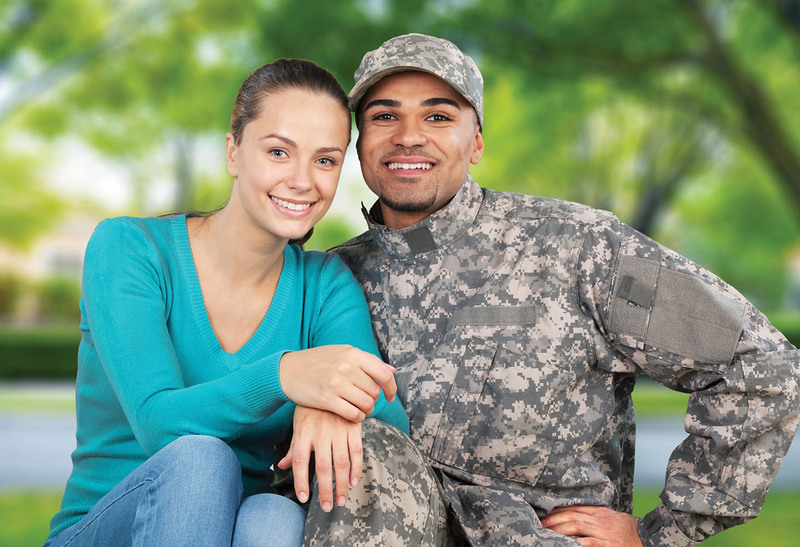 Vocational Rehabilitation and Employment for veterans (VR&E) is an entitlement program that provides job training and related services to veterans with service-connected disabilities. These programs assist with re-employment, rapid access to employment, self-employment, and independent living. The program is administered by the Veterans Benefits Administration of the Department of Veterans Affairs. The VR&E Program provides the services and assistance needed to enable Veterans with service-connected disabilities to achieve maximum independence in daily living. This program also provides the tools necessary for obtaining and maintaining suitable employment. This option is designed for those individuals who wish to return to work with a former employer. This option is designed for those Veterans who already possess the necessary skills to compete for suitable employment opportunities. 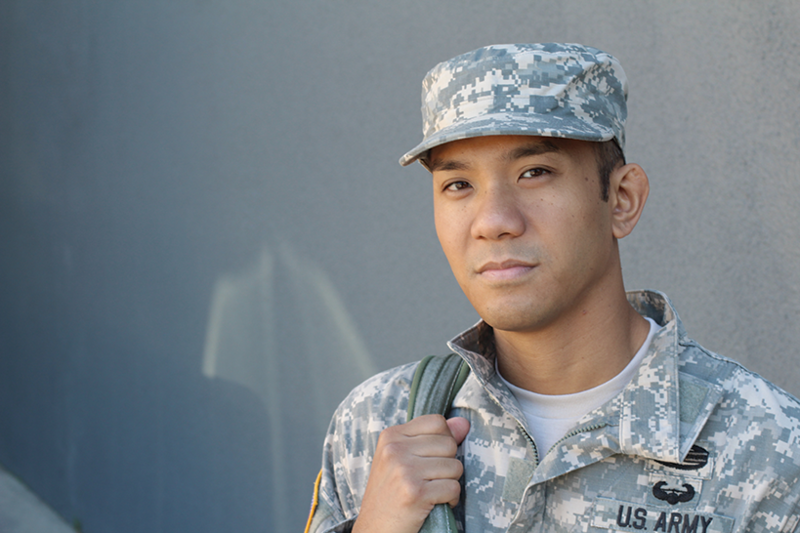 For Veterans who require postsecondary or vocational training to reach their employment goals. Self-employment is targeted to individuals who need a more accommodating work environment due to their disability. This program is for veterans who are unable to return to work due to the effects of their disability. This track is for Veterans who are unable to return to work due to the effects of their disability and need rehabilitation services to improve their independence in daily living. The Independent Living Program is to make sure that each eligible veteran is able, to the maximum extent possible, to live independently and participate in family and community life increasing their potential to return to work. Please see the Independent Living Supports page for a more detailed description of available services. How are Independent Living Programs Developed? When a Vocational Rehabilitation Counselor (VRC) determines that employment goals are not currently feasible, an evaluation of the veteranâ€™s independent living needs will be conducted. The VRC and veteran will work together to identify the veteranâ€™s needs and the services required to address them. An individualized Independent Living Program will be written providing the services necessary to meet the veteranâ€™s identified needs. Identification of services necessary to maintain a career or achieve maximum independence. Applications may be submitted Online or by mail. Online applications are available on the VA website. Applications filed Online go directly to the appropriate VA office. Forms may also be downloaded from the VA website at www.va.gov/vaforms and then submitted to a local VR&E office or requested by phone and then returned.